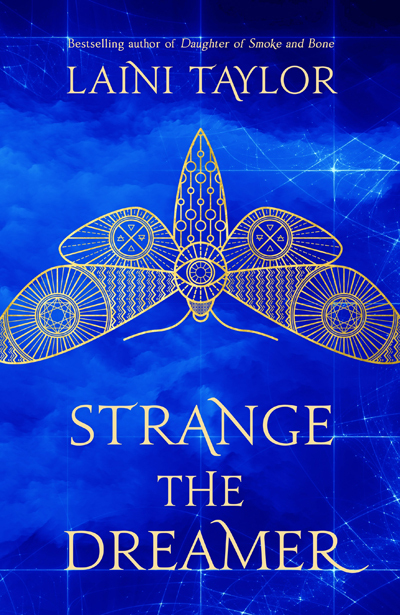 The dream chooses the dreamer, not the other way around–and Lazlo Strange, war orphan and junior librarian, has always feared that his dream chose poorly. Since he was five years old he’s been obsessed with the mythic lost city of Weep. Then a stunning opportunity presents itself, in the form of a hero called the Godslayer and a band of legendary warriors, and he has to seize his chance or lose his dream forever. Laini Taylor is an award-winning writer. She lives in Portland, Oregon with her husband, illustrator Jim Di Bartolo, and their daughter Clementine Pie.